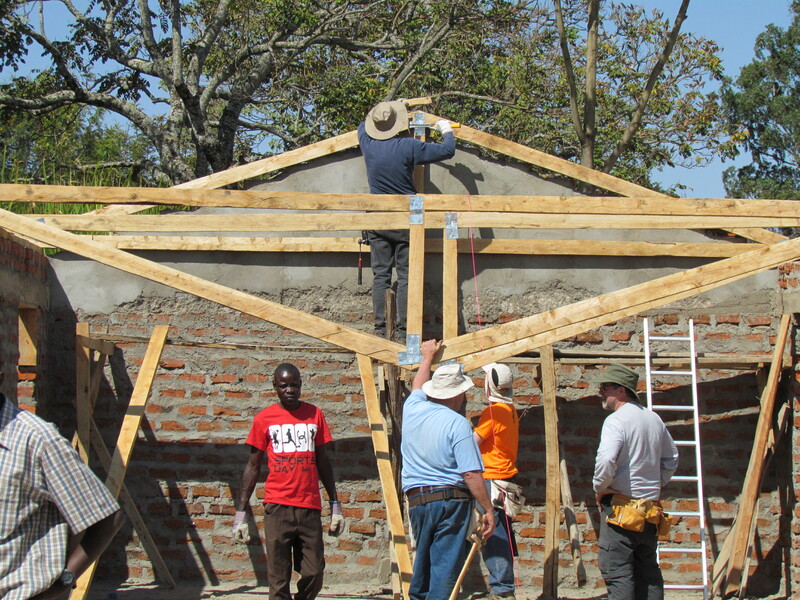 In March a team of Doctors, Builders, and Pastors went to Kenya to build a dorm, construct desks, hand out glasses, and see patients in the clinic. 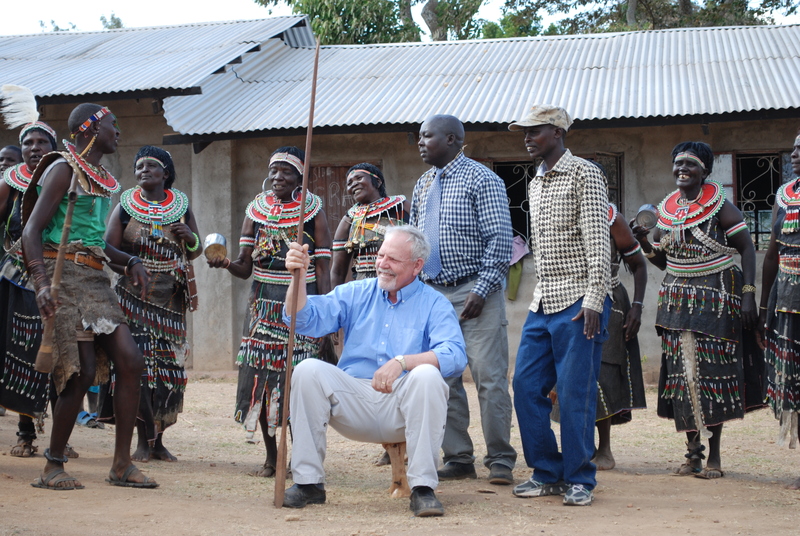 It was an amazing trip that is best told in pictures. 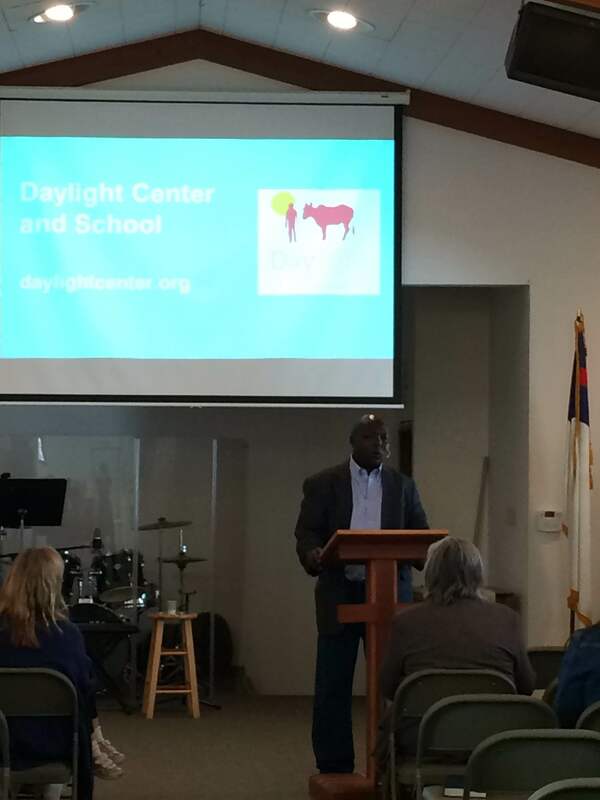 This week the trip came full circle as Michael Kimpur had the opportunity to visit to Rochester and Lake City, MN and meet with the members of the team and share the good work they did at Daylight with friends, family, and their fellow congregants. 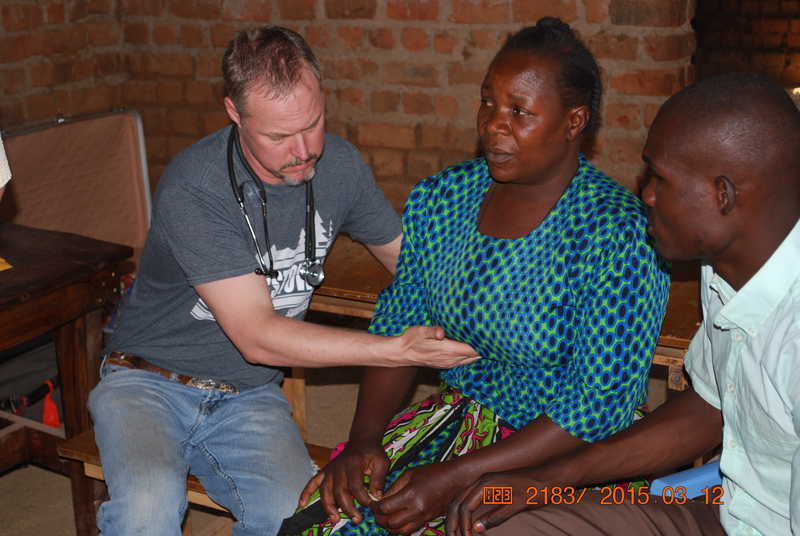 In March over 200 patients were seen in the clinic by Larry and Pastor Dave with the help of Daylight teachers translating. 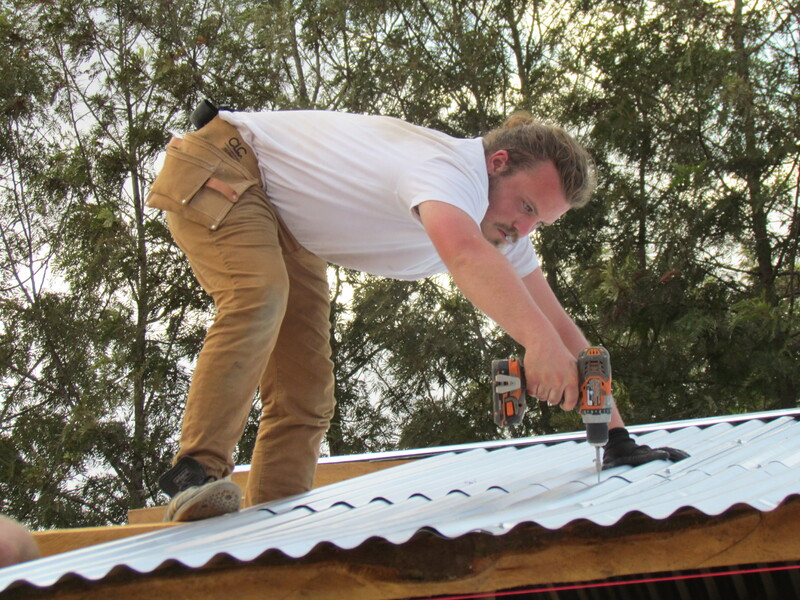 Meanwhile the rest of the team was busy at work assembling the roof of the new girls’ dormitory. After a week of long work days the whole school assembled for a dedication ceremony. 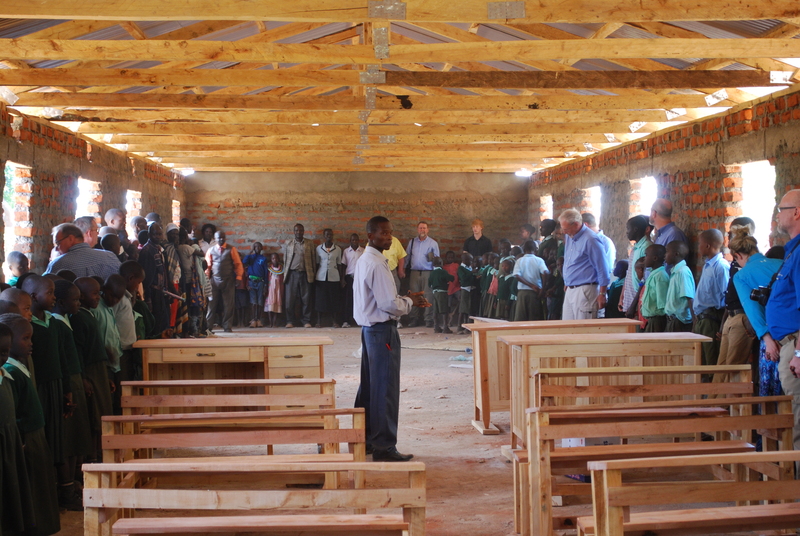 A blessing was said for the new student and teacher desks, the roof of the dorm, and the team who was preparing to head home. 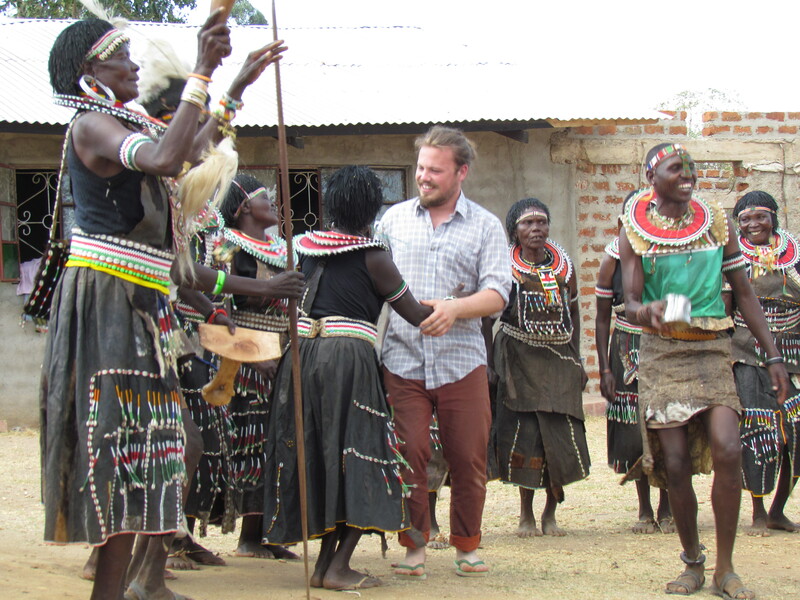 And after the dedication it was time for a traditional nomadic Kenyan celebration of singing, jumping, and dancing! And of course lots of hugs and smiles. Flash forward to this week. 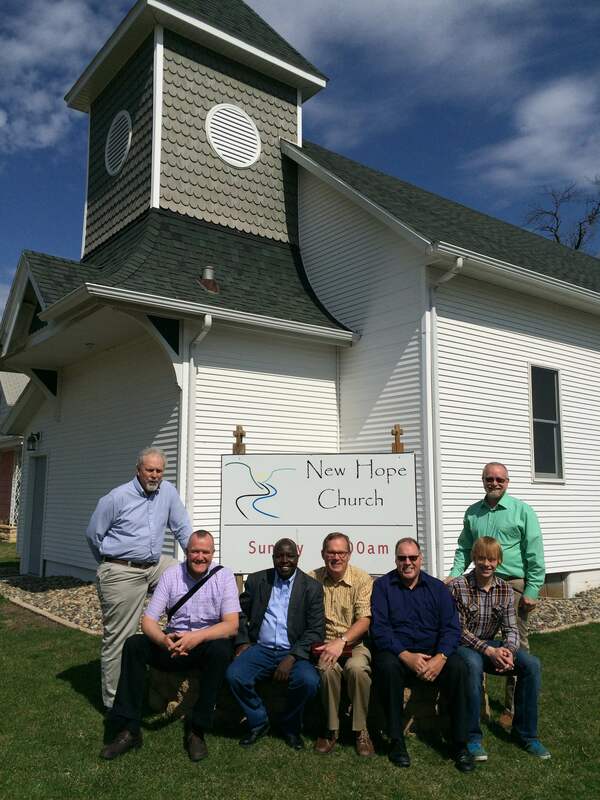 Michael preached at New Hope church in Lake City and shared all the amazing work that was done by the team. 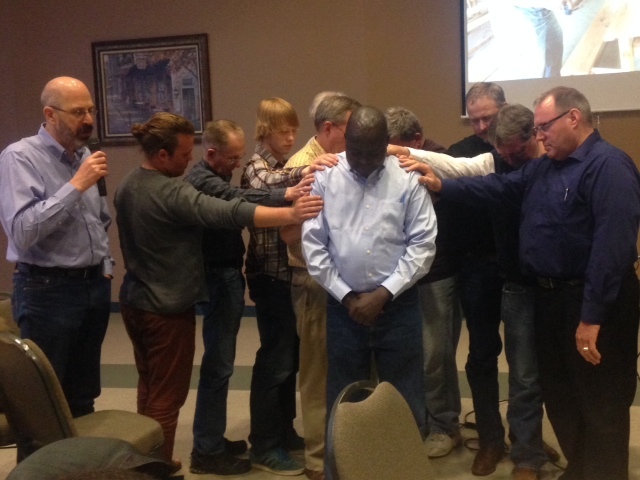 Then he finished the day at Autumn Ridge Church in Rochester surrounded by friends and held up in prayer. We are so grateful for the opportunity to share our lives as we share the amazing stories of Daylight with our friends and Daylight partners. 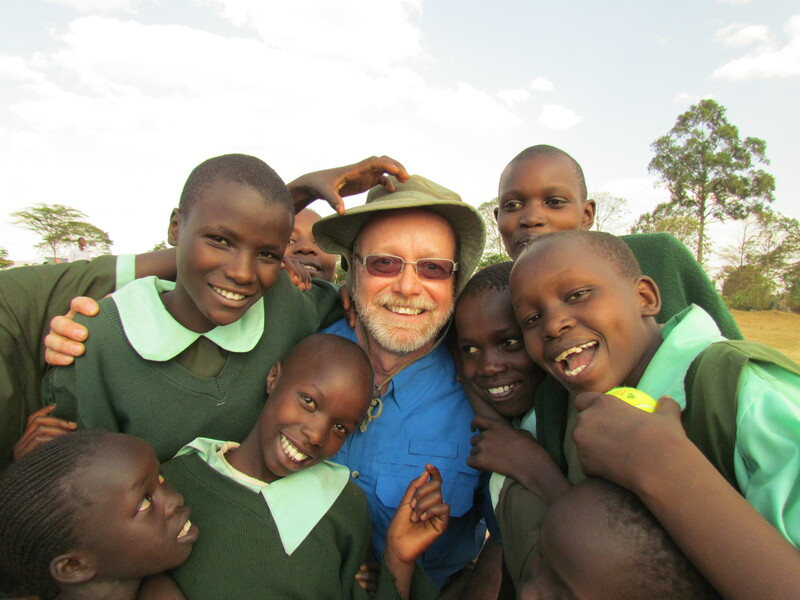 And we hope you take an opportunity to come hear Michael at one of his speaking engagements this month.